Airplanes come in many shapes, sizes, and looks; and when you choose a picture for a blanket, get one that soars right off the covering. Airplane blankets showcase pictures of airplanes soaring high in the sky and showing off their sleek colors and their bright windows. 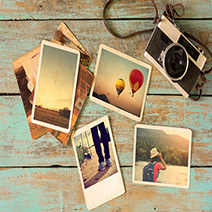 With such fun pictures, they can provide a look unlike any other. Our designs include black skies behind airplanes, silver linings lit up behind clouds, and even pilots in the cockpit. 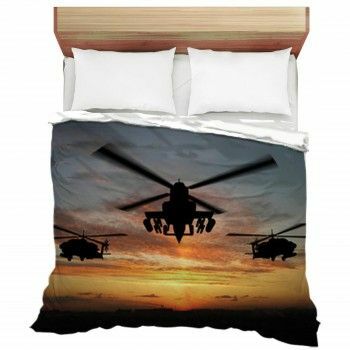 Go ahead and put any of our images on a custom size blanket. Choose your design from our vast collection. Stay under a throw blanket and feel like being in an airplane while you watch the sunshine behind faraway hills. 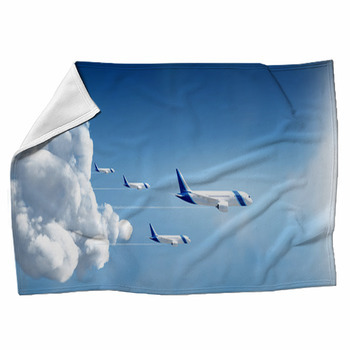 Use a fleece blanket illustrated with planes to stay extra warm at night. You can even add custom images to personalize these rugs. 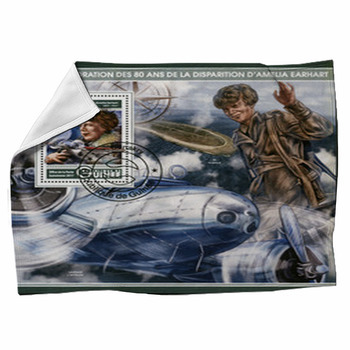 Put a picture of yourself with your captain's hat on a fleece, or try your favorite airplane picture on a throw blanket. If you're feeling adventurous, try combinations of your words and our images--a jet airliner in the skies with your name below, for example. 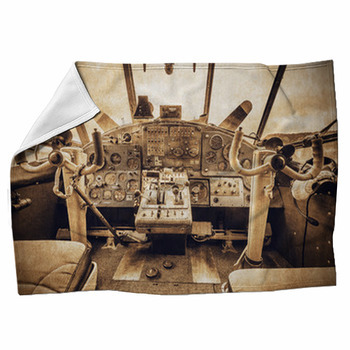 With VisionBedding's airplane blankets you'll feel like a pilot even in your LazyBoy.